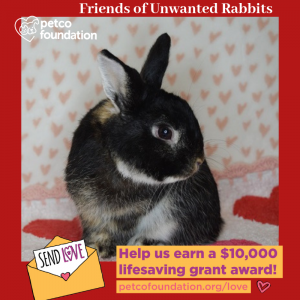 Did you adopt a Rabbit(s) from us? 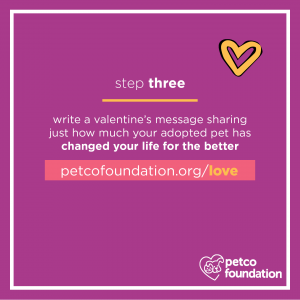 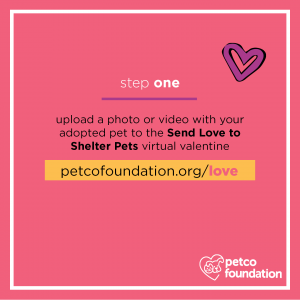 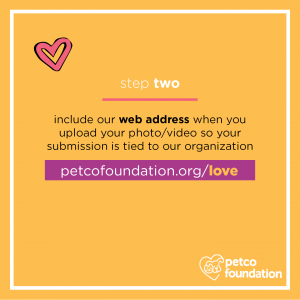 Add your Rabbit to Petco’s largest Valentine’s Mosaic in 4 easy steps! 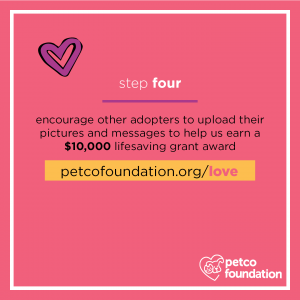 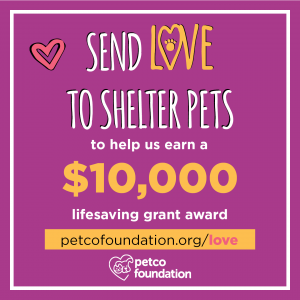 You can help us win a life saving grant and win prizes for yourself.